PlayerUnknown’s Battlegrounds player number is steadily going down, however, their sales are actually going up even passing the 30 million mark. This places Bluehole in a very strange place. An average of 6.5% decline of players has been seen over the last 30 days, this is according to Steam Charts. The number may be small but it is the only red number in the chart that is why it is a bit disturbing. The last 10 months does show that PUBG was getting a steady increase of player base up until now. If you could remember PUBG was actually breaking some Steam Concurrent users records. First reaching 2 million surpassing DOTA 2 then breaking its own record by reaching over 3 million concurrent users. However, those may be the game’s glory days since it has been steadily declining with only a few spikes sometimes. While this is happening, their biggest competitor, Fortnite is quickly becoming popular that their servers are having problems due to the number of players coming in. Bloomberg reporter, Yuji Nakamura said that the decline probably came because of the rampant cheating in the game. Although Bluehole has made some measures to address the cheating, it had failed to eliminate it completely. The theory is that the rising number of the game’s sales is because of the banned cheaters where in which they can get back to the game after being banned. 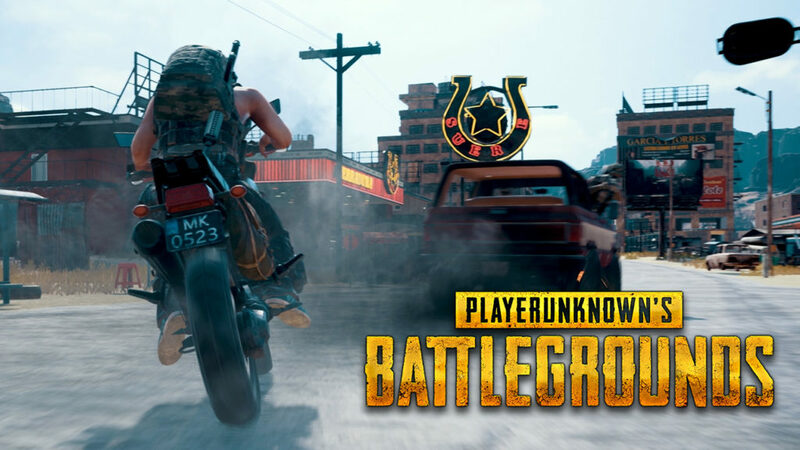 PlayerUnknown’s Battlegrounds fully launched in December 2017 for PC. It is also available on Xbox One via Game Preview. Know When The PUBG Loot Crate Drop Rates Are! The reveal of the Desperado and Biker items, as well as the PUBG loot crates, are made known here! Some items will also be made available every 80 years!